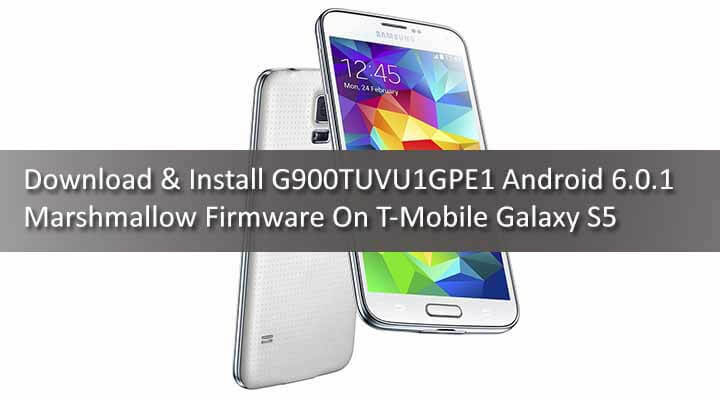 T-mobile has updated it’s T-mobile Galaxy S5 model number SM-G900T to G900TUVU1GPE1 Android 6.0.1 Marshmallow Firmware.It is the latest firmware for the device which comes with build number G900TUVU1GPE1.As I mentioned before it is an official OTA update based On TouchWiz.You can manually flash the OTA Update using Odin Flash tool.It is a very simple and easy process.Follow the given steps to Install Official Android Marshmallow 6.0.1 OTA Update On T-Mobile Samsung Galaxy S5 model number G900T. This Official Marshmallow Update comes with loads of extra features included in this update with many bug fixes.This update brings stability improvements & includes latest May security patches from the AOSP source.Remember, It is an OTA Update.If your device’s bootloader is locked you should be notified about the update.If you want to manually Flash / Install G900TUVU1GPE1 Android 6.0.1 Marshmallow Firmware On T-Mobile Galaxy S5. 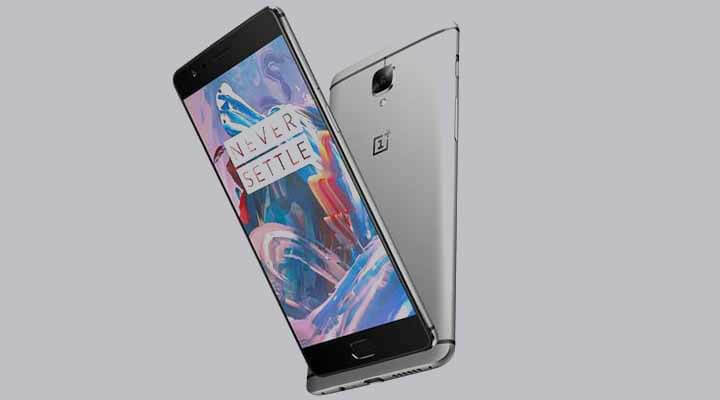 If your device’s bootloader is locked then you will get the update via OTA.To Update via OTA , go to settings > about device > software update.If your device is rooted or bootloader is unlocked then you have to manually Flash / Install Official Android 6.0.1 Marshmallow Firmware On T-Mobile Galaxy S5 using Odin Flash tool. First download Galaxy USB drivers on your computer, then enable USB debugging on your Galaxy S5 G900T smartphone, go to settings >> developers option. If developer’s option isn’t visible on your galaxy device, simply go to about phoneunder settings and scroll down to build number, then tap build number up to 7 times to make developers option visible.